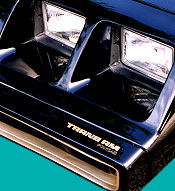 Note: This Trans Am Special Edition option added over $1250 to the base price and/or value of the vehicle. 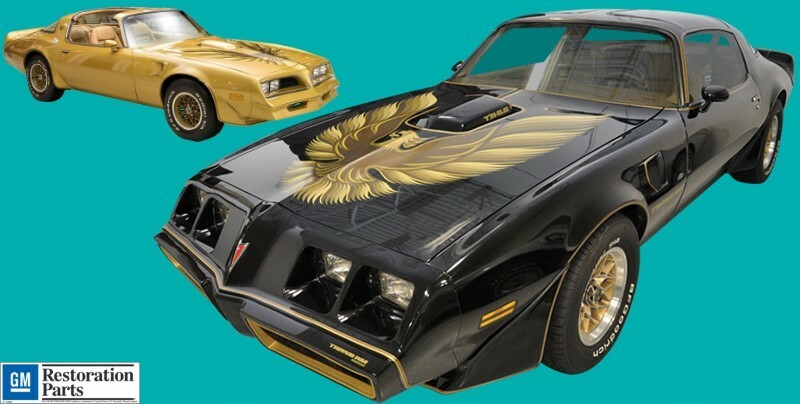 1978, 1979, 1980 Pontiac Firebird Second Generation Special Edition Trans Am exact ONE-PIECE Hood Bird kits from Phoenix Graphix are GM Restoration Parts. Our exact reproductions are silk screened with highest quality inks and material is 2ml, High Performance, Automotive Grade Vinyl. Slide-On® is highly recommended for ease of application. Take advantage of this cost saving package and purchase from a name you can trust - Phoenix Graphix and remember: "Any Decal, Any Car, Any Year!"